Are you thinking of starting up your own Dental or Medical practice? Or possibly considering a renovation, entertaining relocation or struggling with growing practice pains? 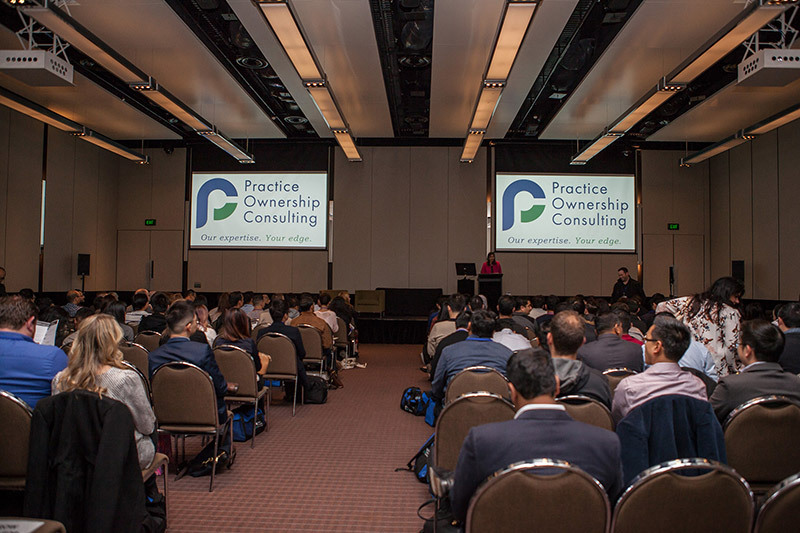 As you map out the future growth potential of your practice and decide whether designing a new space or optimising an existing one is the right option, it is important to remember that this decision is unique to your practice and there is no easy, one-size-fits-all approach. Ultimately this needs to be driven by your practice’s strategic plan and align with your long-term vision and goals. Whether designing a new space or optimising an existing space, it’s important to accurately quantify the unique needs of your practice, its future growth potential and most importantly calculate a tangible return on investment. Every practice owner wants a workspace that is maximally efficient, in addition to being an inviting and pleasant environment for both patients and staff, however there are other important factors that need to be considered. One of the first questions around the build-vs.-renovate decision is the cost differential. In most cases, building a new facility costs more upfront than to renovate an existing one. However bear in mind that, renovations of highly technical or complex buildings can cost almost as much as replacements. To grasp the comparative financial impacts of the two options, it is important to accurately price the hard, soft and hidden costs. These need to fall beyond just the initial design and construction costs and include the long-term operational costs of maintaining the space. Securing cost estimates from healthcare construction specialists as you begin to develop your construction/renovation plan will provide additional clarity. If you have your heart set on bringing new life to your current practice, it’s important to ask yourself if your existing building offers you the space, the design flexibility, and the location that matches your long term goals. The condition and location of the existing infrastructure are often the biggest factors in evaluating the cost and feasibility of repurposing current spaces. Determining whether it can be expanded or updated to provide increased efficiencies in terms of building functionality, operations, staffing requirements and emerging technology are also important considerations. The support towards renovation is made in instances where the practice is already in a good location with ample parking, is in great condition structurally and also has the capacity and space to grow and adapt to fit the evolving needs of patient care. In some cases, a practice simply may not be a good candidate for renovation because of age/obsolescence, however its important to remember not to discriminate on age. An effective expansion often can achieve what is, in essence, a new building, internally and externally, often at a less cost in comparison to building new. There are however, inherent limitations of existing facilities that can make renovation an extensive and expensive undertaking. Repurposing an existing space comes with the need for advance planning and implementation and existing conditions and infrastructure obstacles have the potential to pose significant problems if not addressed correctly during design development. Unpleasant surprises and hidden costs are also quite common in repurposing existing spaces, especially around issues that are not initially apparent without penetrating ceilings or walls. Without being properly orchestrated, undertaking a renovation has the potential to cause disruption and major downtime to daily practice operations. More often than not, a practice would be required to shut down completely for the length of the renovation. A key question to consider is the complexity of the renovations and how much extra space you are actually wanting. If significant structural changes and expansions are required– so much so that very little of the existing building will be retained, then it is worth questioning whether a renovation option is viable or the most cost effective investment. If your existing facility has the capacity to accommodate replacement infrastructure, renovation may be the most viable choice; however, the demands of modern equipment and enhanced patient experience may be a driving force in the choice to build new. Optima was tasked with restoration of this unique dental practice in country Victoria, which involved the meticulous renovation of an original Post office building. Generally, it’s known to cost more to build a new facility than it does to renovate an existing one, but there are many reasons why many people choose new practice construction over repurposing an existing space. Lack of room to renovate for expansion, introduction of new equipment or services that require new space, or building deficiencies and capacity issues are just some of the reasons for this. A new facility can also be a catalyst of a wide range of opportunities that many renovations cannot offer. Building and designing your own practice from scratch gives you complete flexibility, and for this reason is a very compelling advantage. It provides the opportunity to create a new space that meets your exact patient and practice requirements rather than fitting in with the constraints of a current floorplan and still ending up with the same structure underneath aesthetic improvement. The cost for acquiring and developing new sites can be a determining factor, as well as the need to arrange planning approval and other regulatory approvals in most states. If the decision is made to construct a new practice while also operating from an existing site, there can be heightened stress in this operation as you transition from the old to new. In this situation, it is also important to consider the proximity to your existing patient base, and the potential of losing current patients due to location issues. In planning for your practice facility, it is essential to keep the future in mind. As specialist equipment and the needs of patient care continue to evolve, the focus on emerging technologies will need to remain a key consideration. This decision also needs to be driven by your practices unique set of circumstances and long term strategic plan. 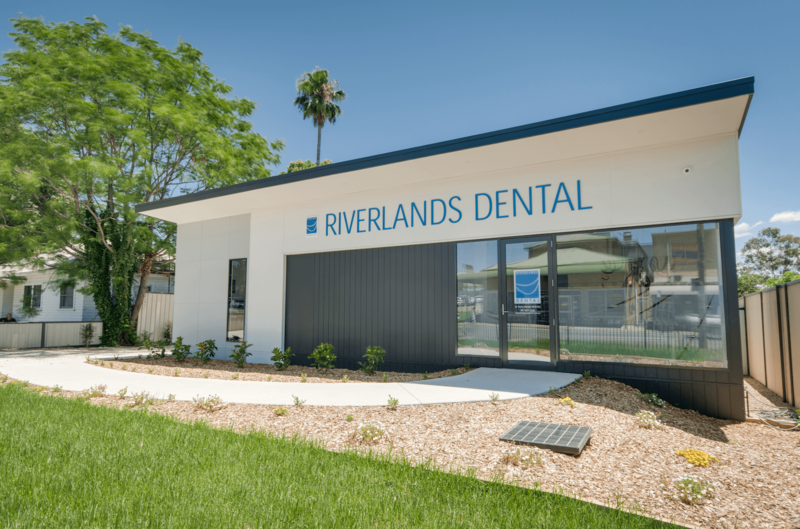 In search of a solution for a run-down site, Optima offered something better than a simple renovation and completely re-shaped Riverlands Dental and created a brand new practice. Whether you choose to renovate a current facility to fit the evolving needs of patient care, or to build a new facility altogether, the Optima team will work with you to map out your practice transformation and manage it from concept design to project completion.